This item measure with 2m long and 0.45m/0.6m wide, which can be cut into any size to fit any sized surface, such as window, door or cabinet. 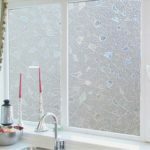 Perfect glass film for home and office use. No adhesive, removable without any residue, static cling, easy to apply and can be applied several times. 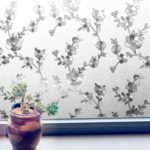 Colorful lily pattern, perfectly decorate your window, glass door and etc, provide good privacy protection. Made of eco-friendly PVC, methanal free, without odor, no harm to your health. Reduce heat and block out harmful UV rays, prevent furniture fade aging. 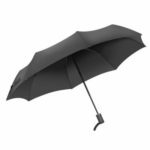 No adhesives, static cling, removable without any residue; waterproof, easy to clean. 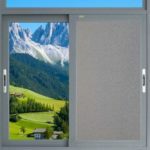 Suitable for any smooth glass surface, can be trimmed or combined to fit any size window.